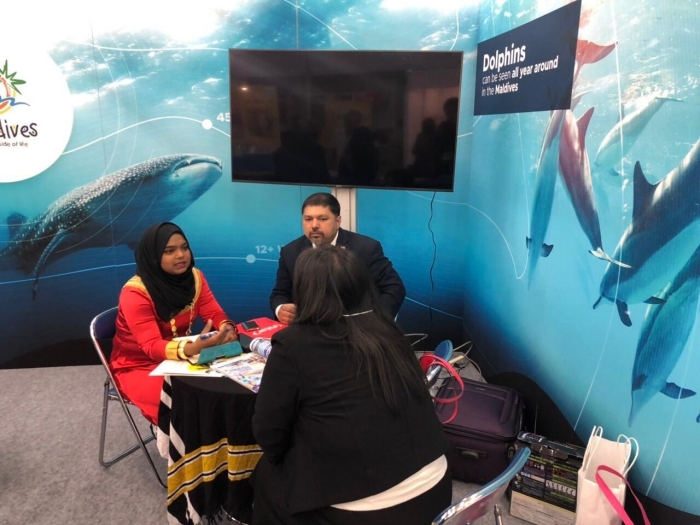 Maldives has taken part in the 27th annual Marine Diving Fair in Tokyo, Japan. 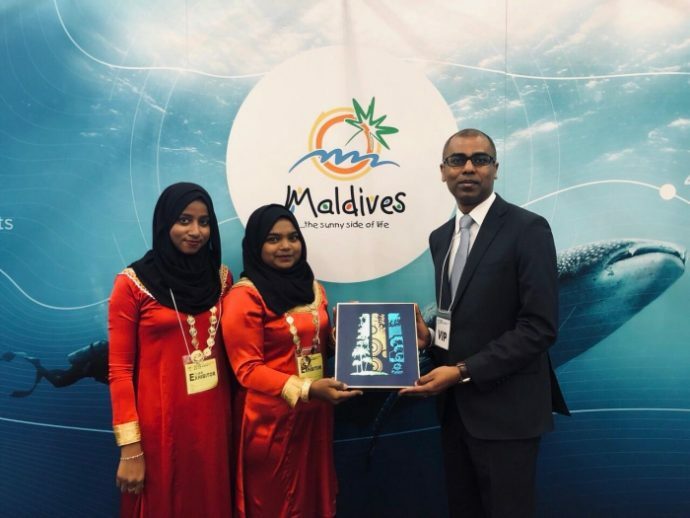 During fair held from April 5-7, Maldives was represented by officials from the Maldives Marketing and Public Relations Corporation (MMPRC) and the Maldives embassy in Japan along with industry participants. The delegation was headed by the Maldives ambassador in Japan Ibrahim Uvais. 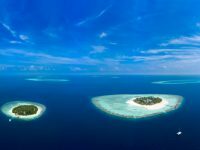 During the three day event, various activities were carried out at the Maldives booth to attract visitors. 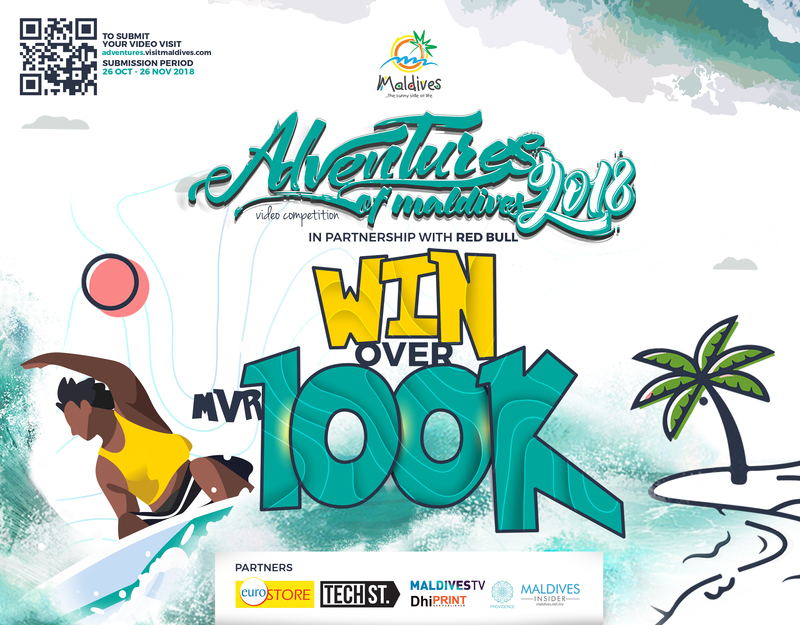 The activities include, local food tasting, bingo game at the stand, where the winner was given a free holiday package to the Maldives sponsored by Liyela Retreat. 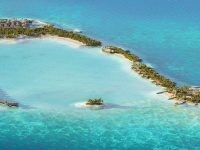 A presentation was also given to deliver information about the various products and the diving segment of Maldives. In addition to the activities, meetings were held with industry professionals to discuss ways to further develop the strategies to tap into the Japanese market. 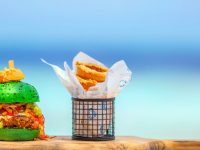 “Marine Diving Fair 2019 will be a platform to reach a large number of scuba divers and marine enthusiasts. 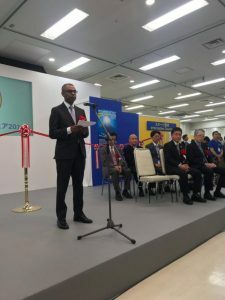 Furthermore, it is expected, that participation will benefit in strengthening the market presence of Maldives in Japan and South East Asia region,” a statement issued by MMPRC read. 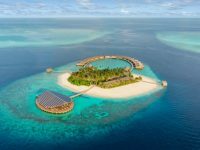 The Japanese market is the ninth biggest source market to Maldives. 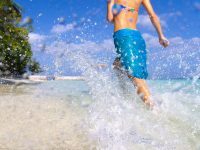 By the end of February, 3,987 Japanese arrivals were recorded which is a growth of 6.5 per cent compared to the previous year. In 2018, a total of 42,304 arrivals were recorded which is a growth of 2.8 per cent.